May 2014: a revised and 50%-expanded edition of the 2012 booklet Antonio Gramsci: working-class revolutionary, summarising Gramsci's life and thought. 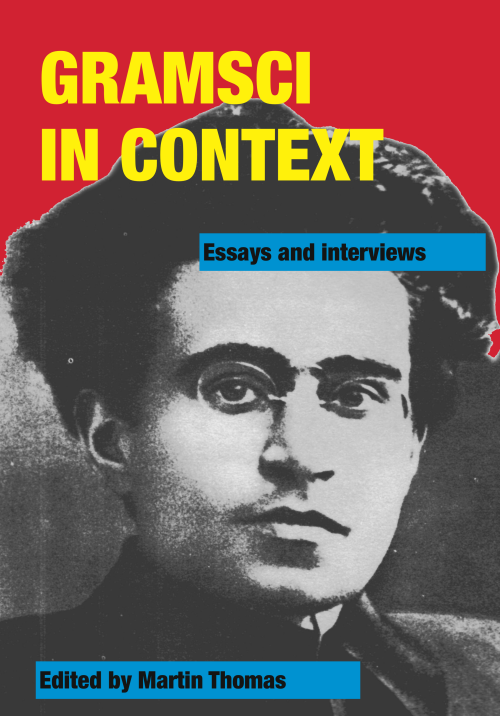 The new edition is 50% enlarged, with a "Gramsci glossary", critically reviewing concepts and terms from Gramsci now widely used or misused in political discourse. 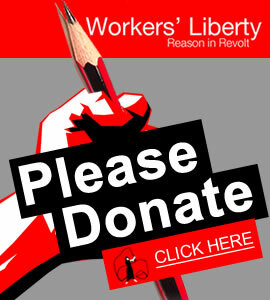 It presents the major ideas from, and engages in debate with, Peter Thomas's big study, The Gramscian Moment; disputes the "post-Marxist" readings of Gramsci; discusses the relation between Gramsci's ideas and Trotsky's. Price £6, or £7.60 including postage. To get whole text as pdf, click here. Contact the AWL office for bulk orders.